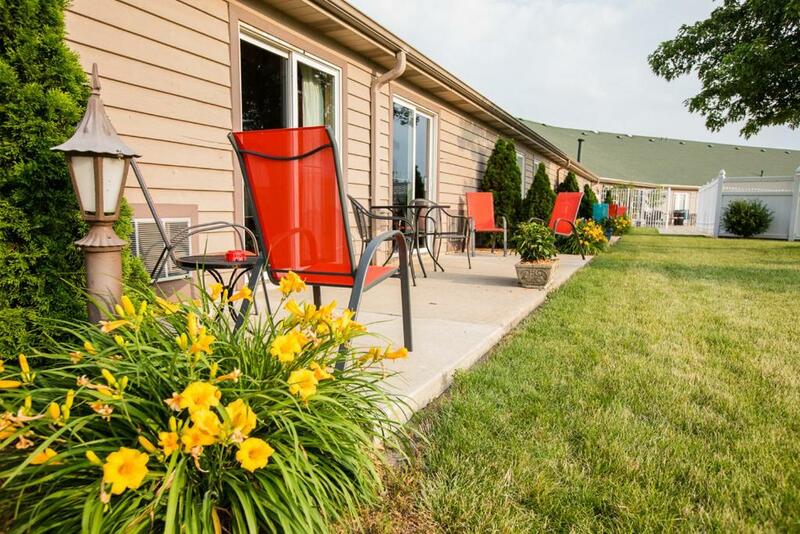 This Monticello, Indiana, resort is 1 mile from Indiana Beach and Indiana Beach Amusement Park. 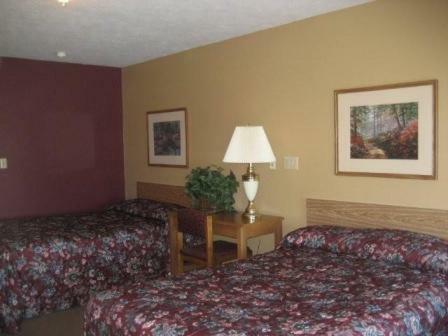 Guests of the Pine View Resort will enjoy a continental breakfast and an outdoor pool with a hot tub. 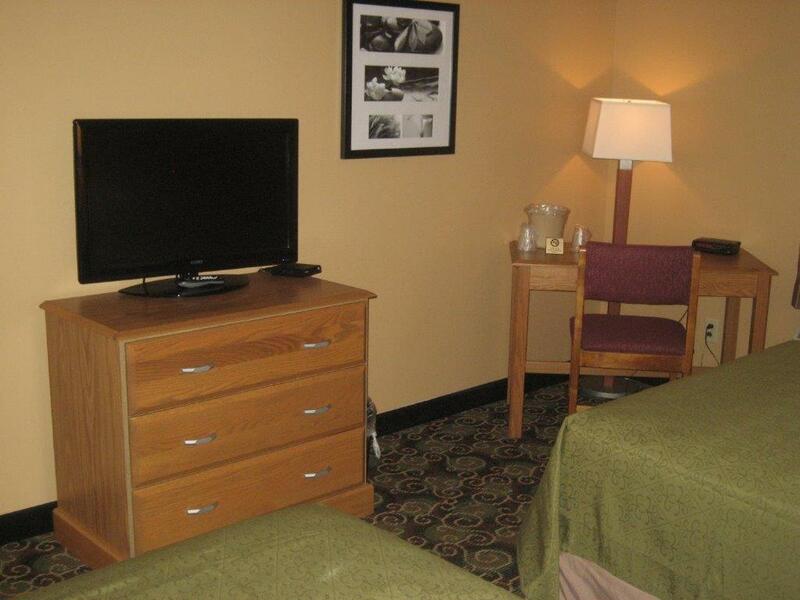 All accommodations at Pine View Resort feature a cable TV and small seating area. 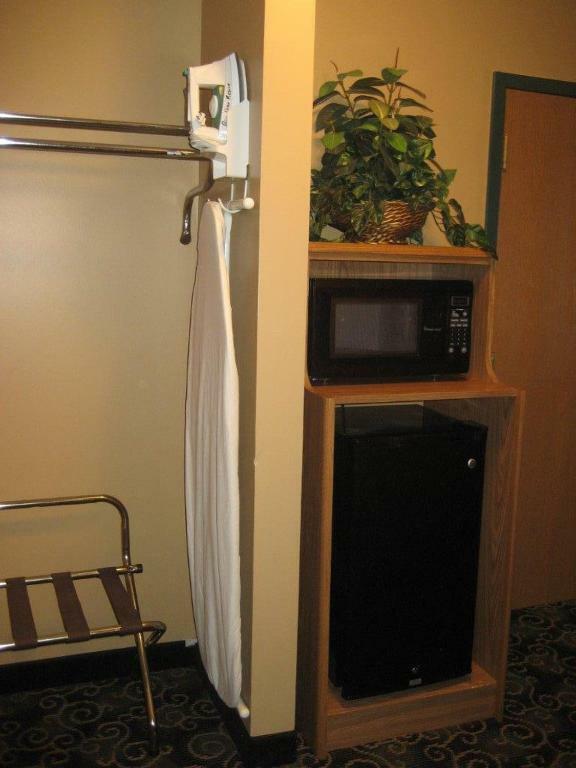 Some suites include a microwave, small refrigerator, and spa bath for added convenience. Guests can stay connected through free Wi-Fi and then relax in the sauna. Younger guests can take advantage of the children’s pool or children’s playground. 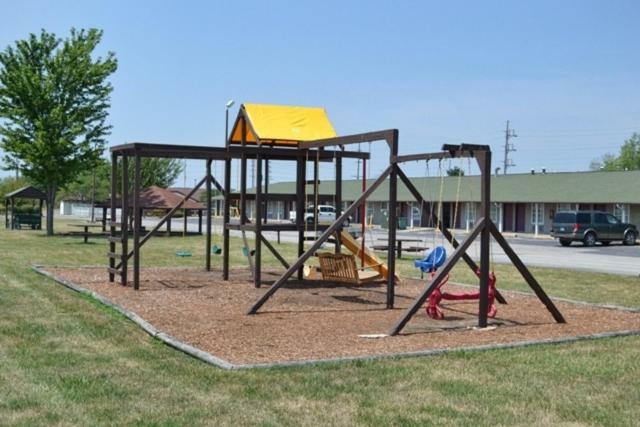 The resort is 5 miles from the Whyte Horse Winery and 1 mile from the Lake Shore Drive-In Theater. Guests can also rent a boat from Lake Shafer Boat Rental 1 mile away and explore Honey Creek Bay. Please note the total amount of the reservation can be charged at any time after the booking. 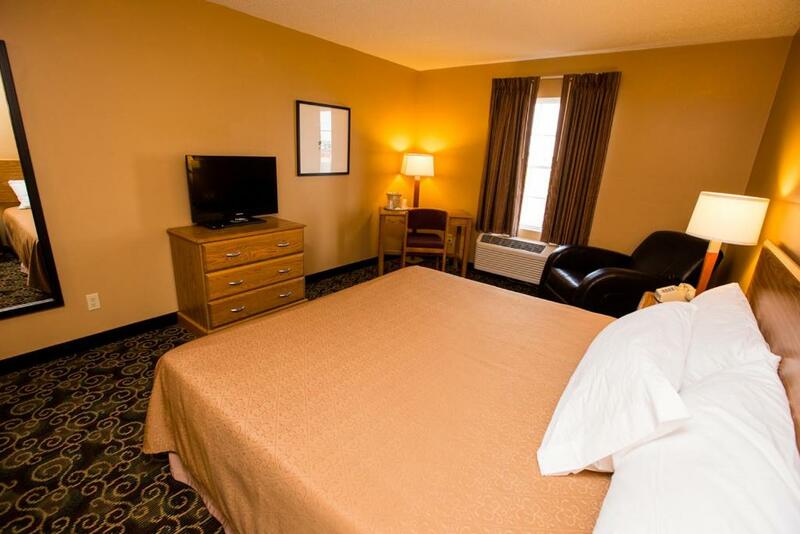 Select weekends May through September require a 2 night minimum. Contact the property directly for more detail. 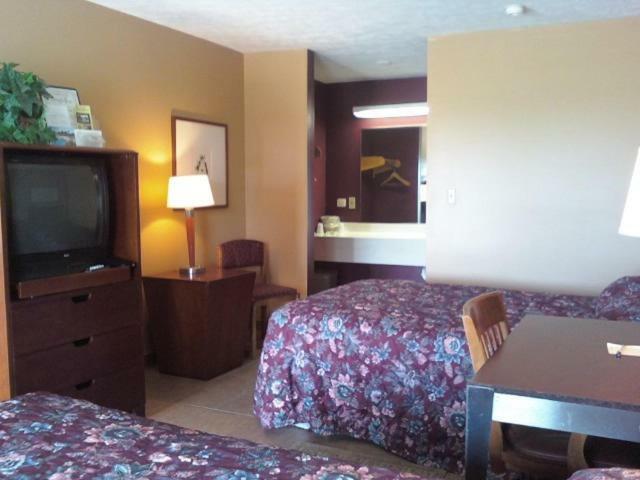 This pet-friendly room features a cable TV. Please note that this room is located across the street from the reception building. 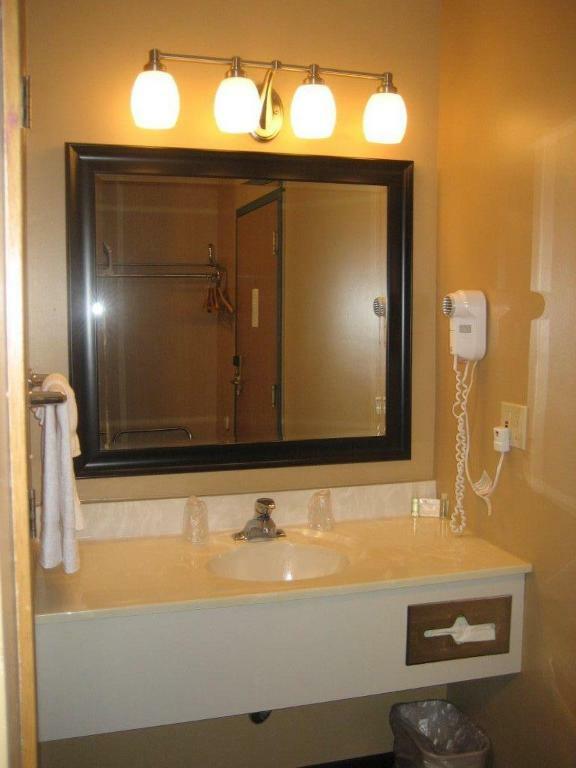 This room is motel-style with ceramic floors. 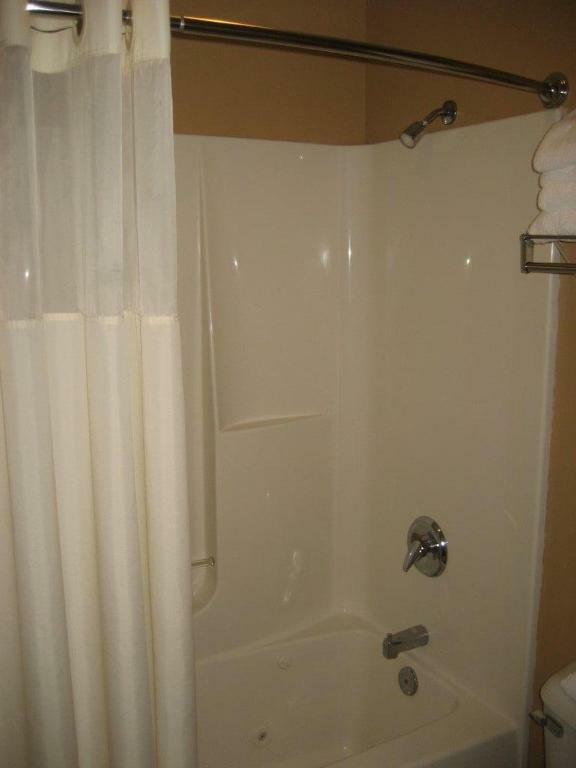 This room features a microwave, small refrigerator, and spa bath. 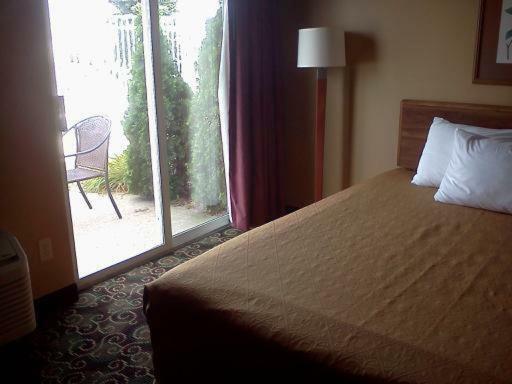 This room features a pool view, refrigerator, and small microwave.